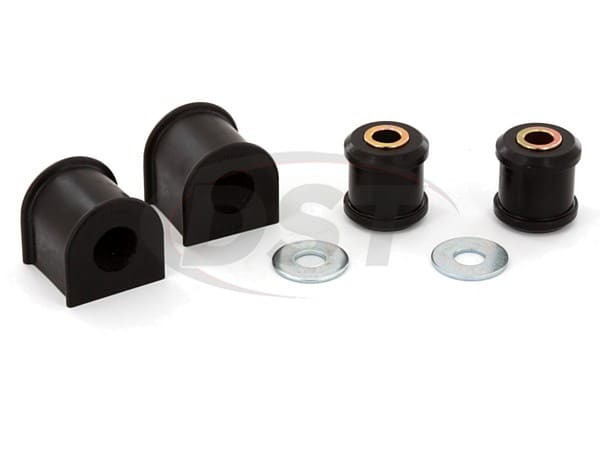 If you are hearing an annoying rattle coming from the rear of your vehicle, it is likely that your sway bar bushings are shot. 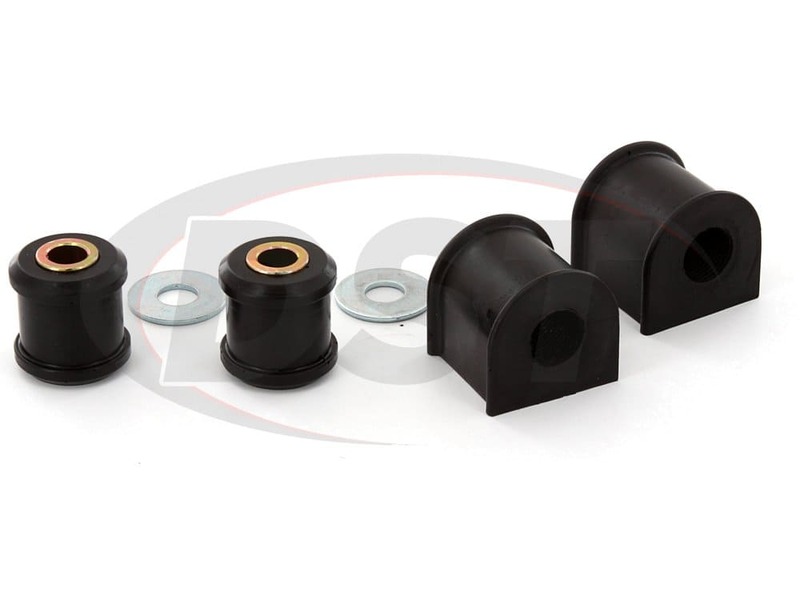 JK owners have complained of this rattle caused by the splitting or rotting of the stock rubber bushings. 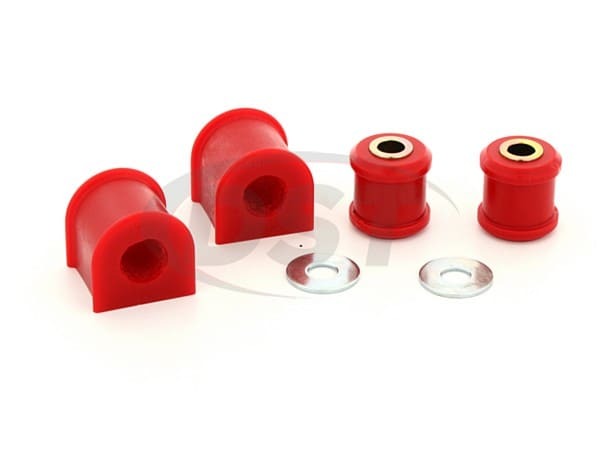 Once these bushings are gone, the sway bar is loose and causes that rattling. Prothane's polyurethane will not only restore your suspension to better than new, but they are built to last and perform under the roughest of conditions, which let's face it is the real reason you bought your Wrangler: to put it through all kinds of off-road situations.